For the first time iPhone successfully topped the best-selling phones in Japan. This Apple product success to defeat all local brands that dominated several years before. According to data reported by IDC Japan, in the fourth quarter iPhone controls 26.6% from total smartphones sales, more than all famous local brands such as Sharp, Fujitsu, Toshiba, Panasonic and Kyocera that were previously dominate. Sharp who always become number one was eliminated in third place with sales about 15.7%, Fujitsu-Toshiba on second place with 18.3%. However, for total smartphone sales in Japan during 2011, iPhone still ranks on third position with 14.2% rate, below Sharp and Fujitsu that reach 20.1%, and Toshiba that reach 18.8%. Japan is unique market for smartphones. In this country, people prefer simple, waterproof phone that has digital wallet feature. So the winning of Apple products this year is a little bit unexpected. 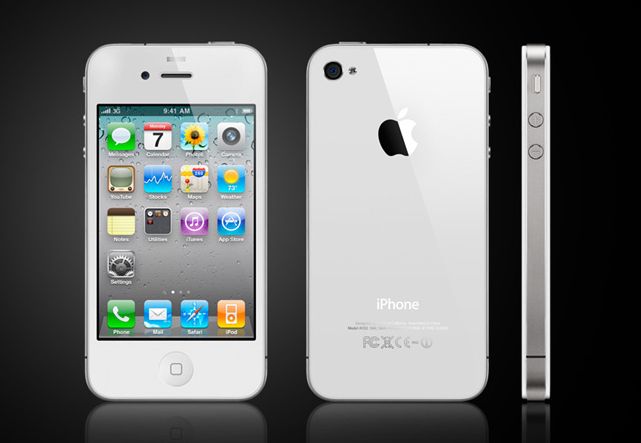 The success of iPhone this year is because of the magic of new Apple products, iPhone 4S that is so powerful in the country. This phone was launched in October 2011 and reach a great success in the market.